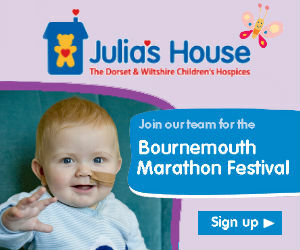 The BMF Junior races are a great way to get the whole family involved in Bournemouth Marathon Festival weekend. Runners aged 11-18 will run in the Junior 5K. 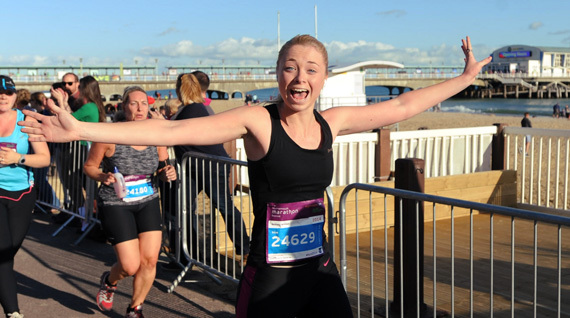 @RunBournemouth fantastic event, many good causes, well done all runners. 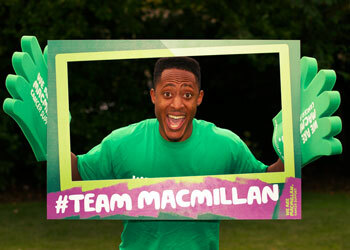 Superb marshalling and warm encouraging supporters. 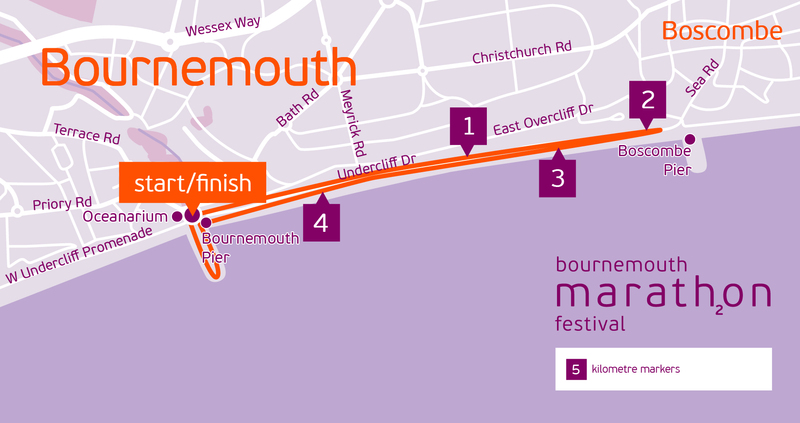 Starting on Bournemouth Prom and finishing near the Bournemouth Marathon Festival Hub in the Lower Gardens, this beautiful coastal route takes in the Bournemouth Pier. It’s a great race for kids of all ages. Get the whole family involved in BMF!